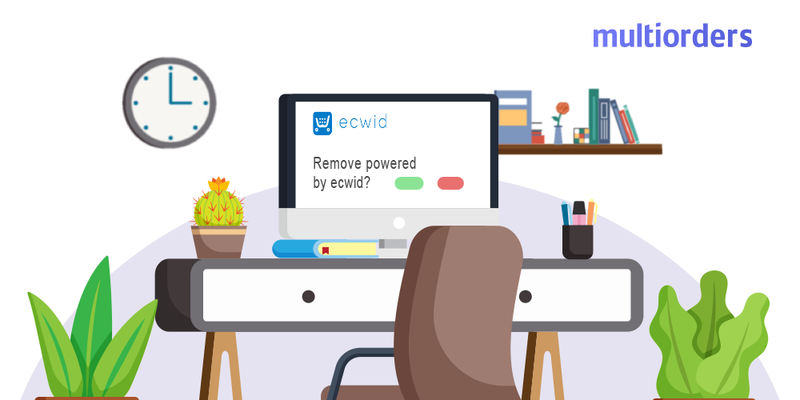 How To Change The Language In Ecwid? 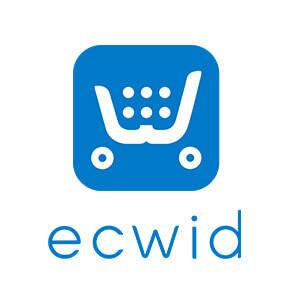 Ecwid is an e-commerce shopping cart, that has more than 1.5 million users. With such a wide customer base from various parts of the world, it is, without a doubt, reasonable for the users to want to access the platform in their native language. That is why online sellers can change the language in Ecwid. Moreover, it is possible to use the software in more than 50 languages. 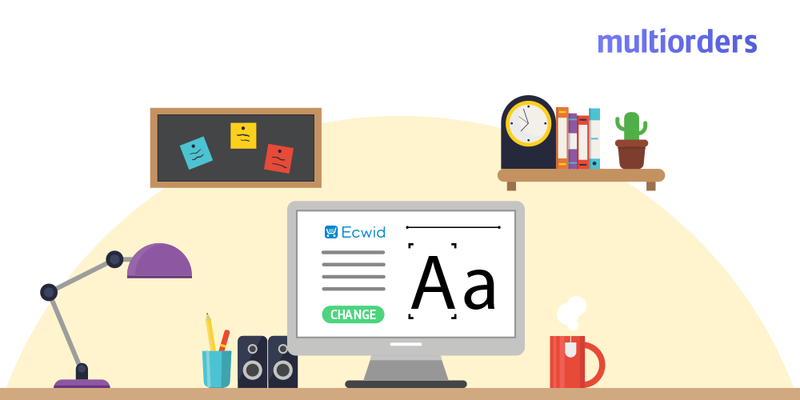 In this article, we will explain how to change the language in Ecwid. Ecwid Control Panel → Settings → General → Regional Settings. Under Regional Settings, look for the Storefront Languages section. From here you can control the languages the page can be displayed in. You can disable certain languages, making the webpage available only in a limited number of languages. Also, you can set it to English only or any other specific language. 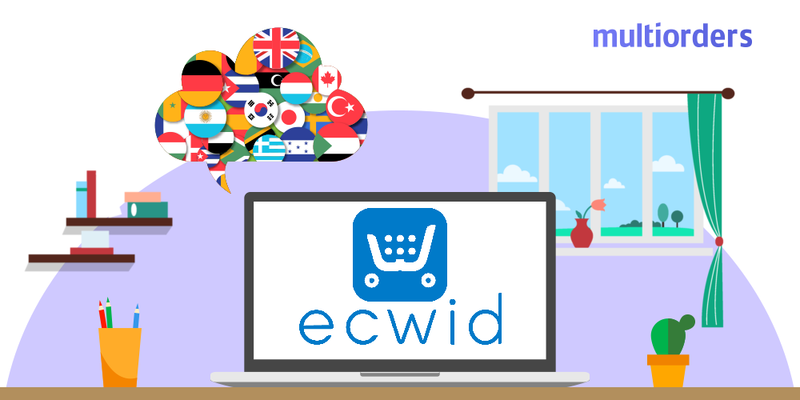 Even more, you can offer the page in all the available languages in the Ecwid database. The LOCALE_CODE is the code for the language such as en, fr, de, es etc. You can find the code for all languages online. Just enter the product or category description in this format where you usually enter the product or category details, and the app takes care of the rest. 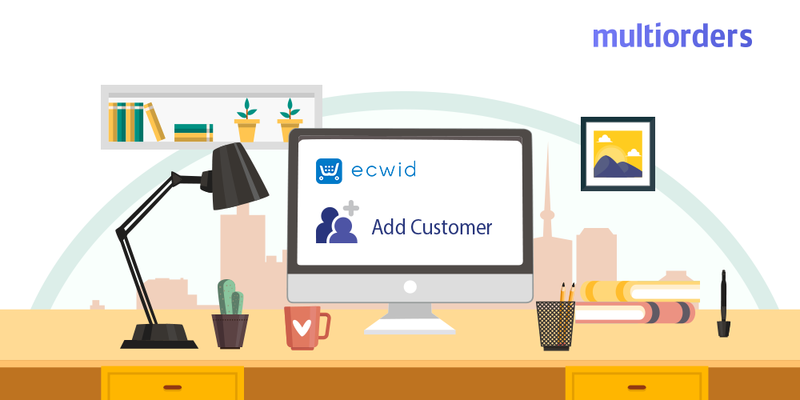 Ecwid also extends its multilingual features for the notifications: confirmation of order, shipping details, payment status, etc. This platform detects the browser settings of the customer and sends the notification based on the language selected. If the language is not in Ecwid’s database, it sets the language based on your browser language settings instead. If neither of the languages are detectable, then the messages are sent in English.